I did three workshops this year--Denver, Austin, and Dallas--and I think each one was an improvement upon the next. In 2016, I will not be offering workshops, but will instead be offering 1:1 mentorships. 1:1 seems to be so much more conducive to a learning environment. While I do enjoy having multiple photographers in the room at a time, it's difficult to stay on a schedule and ensure that everyone has enough time to get their shots and soak everything in. My Dallas workshop was a total success. Julia, from SHINEOn Beauty, was phenomenal. Between the two of us, things ran without a hitch! Model 1 sits down for makeup, does photos while model 2 sits down for makeup, and so on. We started at 6:30am and were done by 2pm. NOT BAD!! Thanks again, Julia. Thank you to each of my models who were willing to allow me to use you for my portfolio. And thank you, LeiLani, for trusting enough in my skills to invest in a workshop and mentor with me...traveling all the way from St. Louis!! 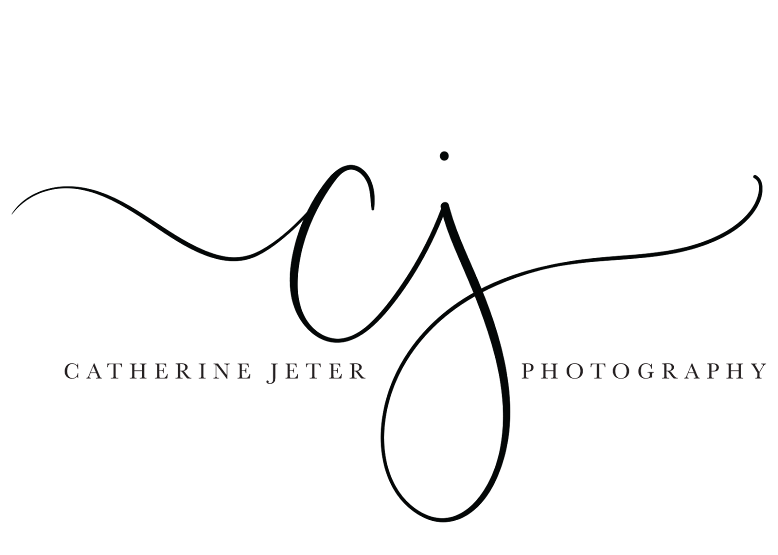 2015 was a PHENOMENAL year for Blush - Boudoir by Catherine Jeter Photography.